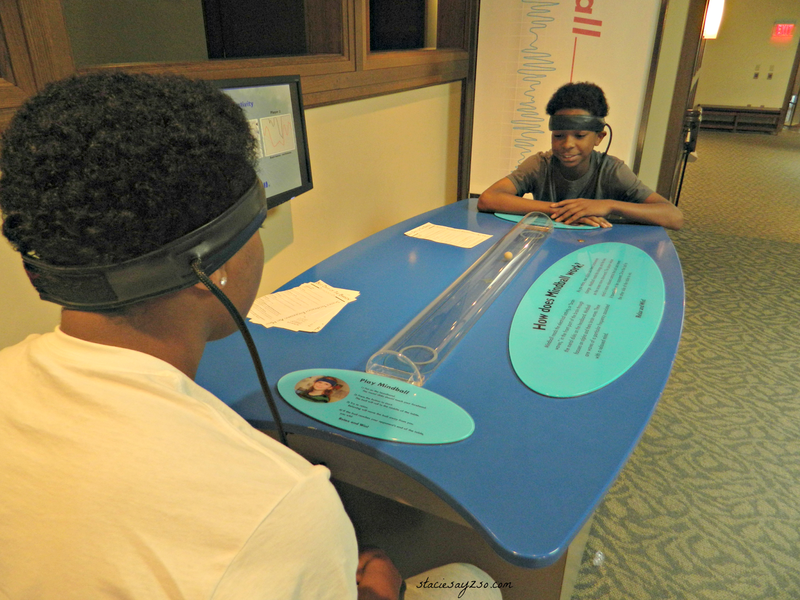 On our latest Frugal Family Day, we decided to take advantage of the many free things to do in the twin cities. 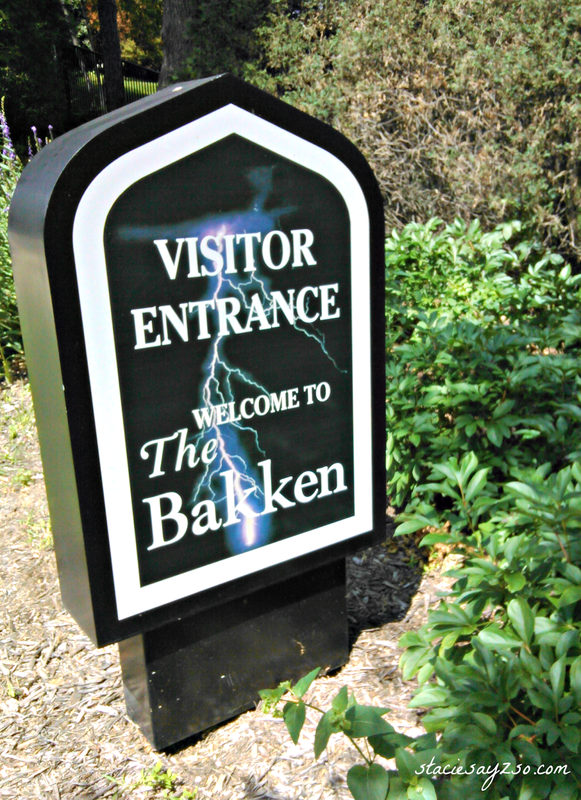 During the Minneapolis Aquatennial, we headed to the Bakken Museum for free admission and activities. Being that my youngest is a science fanatic, this made perfect sense. Learning and having fun at the same time. Outside in their beautiful garden. My pretty little garden baby! What frugal things are you doing with your family? Cool outing. We haven't been to a museum in quite some time. We've been doing kids bowl free and we usually do Lowe's build and Grow, sometimes the Home Depot one. Was gonna add skating, also free, but haven't felt up to it or finding the time outside of everything else. I have a list of places and things I want to do that are frugal family fun. Baby girl is looking like a big girl. My grand is starting head start on Monday. So exciting! You have been doing your frugal thang, miss! Good for you! Wish we had free skating, that sounds like fun. Baby girl is getting big isn't she! So much fun and your cute garden baby is adorable. Thank you Nicole. She's my sweetie pie!